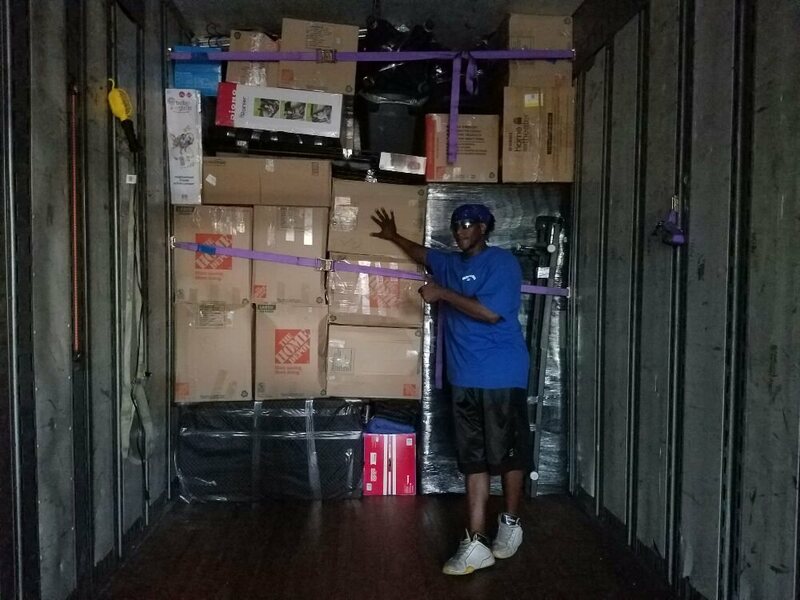 B«HMoving, storage & transportation solution. Long distance mover, nationwide moving, cross country movers, local movers services, piano, packing service, custom moves company, auto, rv, bikes transfer, international moving solution, servicing Venice, Los Angeles CA, California, Arizona, Missouri, Texas, and entire use 50 states. 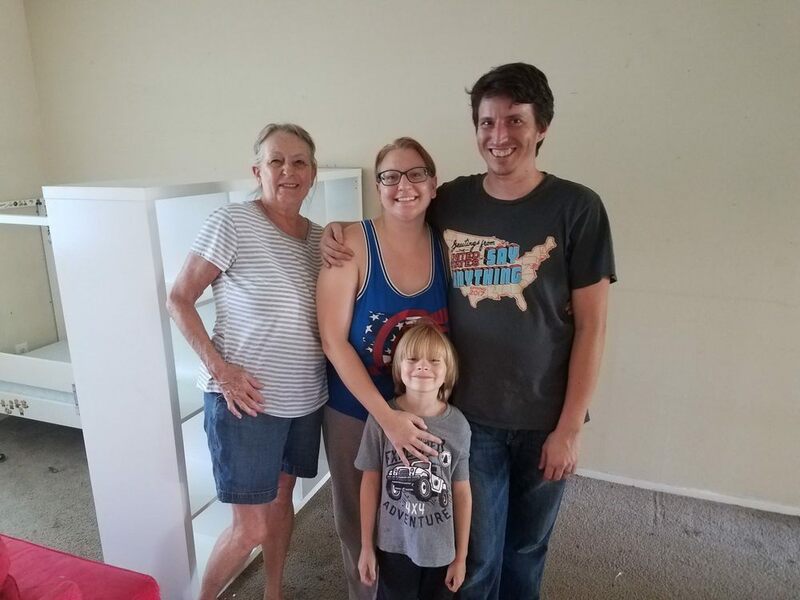 Our family is moving from California to Texas. We shopped around for other moving companies, and decided on Moving Pro because they have the best reviews. Mila and Vicky were great with providing information and keeping us updated through the entire experience. During our pickup today, Sean, Sergio, and Junior completely exceeded our expectations. They made sure all the inventory was accounted for, they remained patient, calm, and courteous as we discussed the inventory. They also loaded our furniture and valuable items beautifully. Considering we are first-time movers with a kid, choosing the right movers was a difficult decision. Our family knows we made the right decision. I only wish Sean and his team could meet us in Texas to unload. Thank you, Moving Pro! This company is amazing. 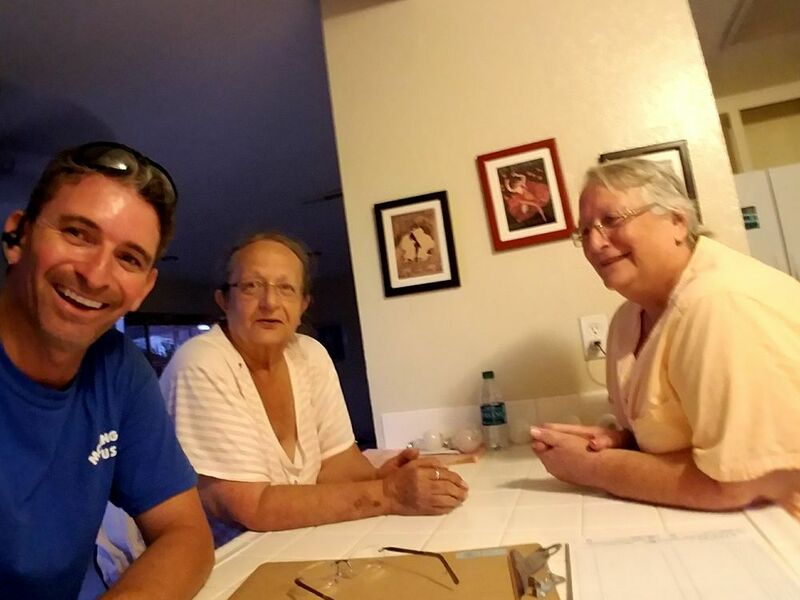 Let me tell you how they changed a nightmare situation into a stress free move.I called around and got quotes for my move from San Diego to Denver and stupidly chose a company that quoted me $300 less than Moving Pro. The job was a complete pack-out, pickup, and delivery. The job window was Sunday-Wednesday. No one ever showed. As in, Wednesday night rolls around and not a single person has shown up to pack so much as a plate. So I called Mila back at Moving Pro and she helped fix everything.Friday morning arrives and Haim is there with his crew to pack everything for us. This was in June, peak moving season, and they were at my house in under 36 hours. 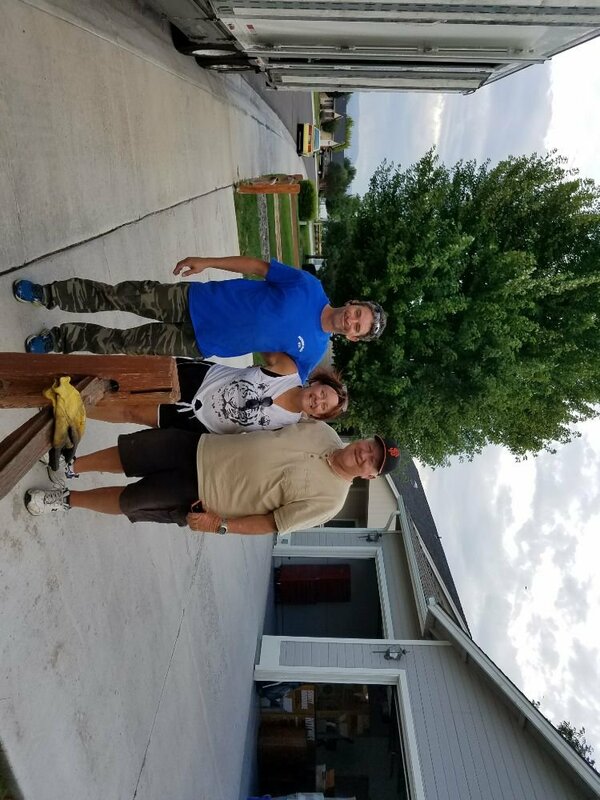 We told Haim that we had to be in Denver by Monday to sign for our new house and he and his crew stayed until 11 pm packing and loading our 2300 sq ft house so that we could make signing. They were true professionals in every sense of the word and I could not be happier. Vicky called on Wednesday to let us know how our shipment was going and that we would take delivery on Saturday. She let me know that the truck would be here on Saturday, told me who my crew was going to be, and told me if there were any problem to call her immediately on her personal cell. Delivery day came and everything went smoothly. After the crew left, I realized there was damage to our gas grill. I called Vicky to inform her and she decided to send me a check to replace the grill. Again, amazing. Save yourself the time and heartache. Go with Moving Pro. I have moved locally in California many times in my life, but for the first time I was faced with finding a moving company that could help me move from California to Oregon. After reading some initial reviews and horror stories that other people had experienced with the many, many moving companies, I was thrilled to come across Moving Pros USA and all of the positive reviews they have received. And from personal experience I can say all the positive reviews are well deserved. Moving Pros USA did an outstanding job from the very first email communication to the very last piece of furniture being placed in my new home. Mila, my main contact, gave me great confidence that the move would go smoothly. She was calming and patient and her cost estimate was honest and transparent. In my many talks with her, she always made me feel like I had chosen the right company. 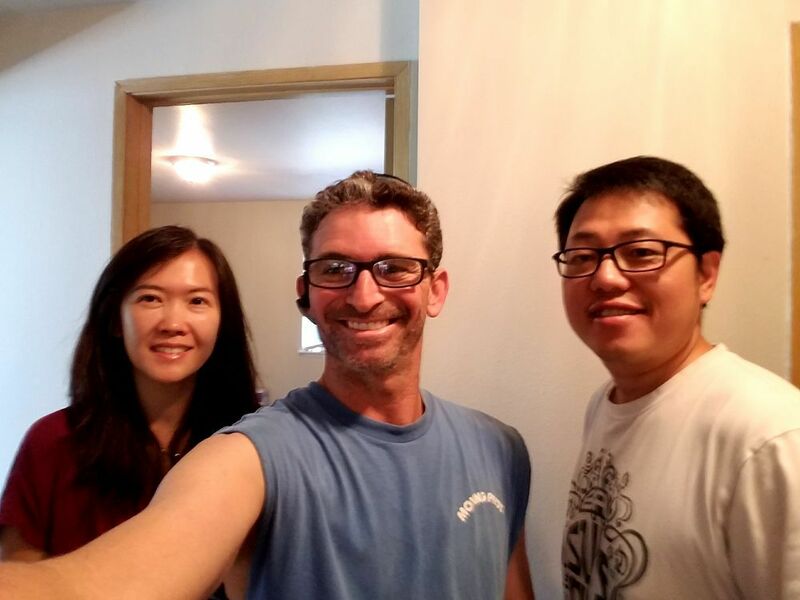 On moving day, the movers showed up exactly on time and started working efficiently and professionally. I give these guys 5 out of 5 stars for an outstanding job. On delivery day, the owner, Haim, was in constant communication about his arrival time. Once again, I was amazed with the fast and very careful work he and this local moving crew executed. These guys get 5 out of 5 stars too. I am very happy to recommend Moving Pros USA to anyone looking for a company to help them move. They deliver on their promises. Recently moved CA to TX and had a great experience with Moving Pro so wanted to share.Mila and Vicky were both on target and responsive when needed. I was told in details what to expect on the delivery so all went well. Haim and crew took care of our belonging like it was their own so two thumbs up for no damages. Hoping not to move anytime soon, but if have to, we will use them again.I recommend.